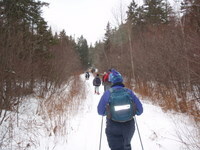 Cape to Cape Trail - Explore the Trails! 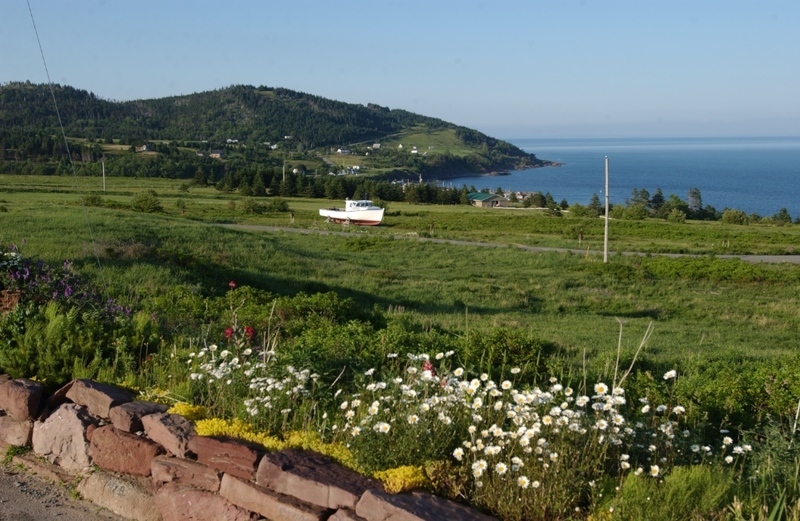 Imagine a scenic footpath winding its way through shaded forests, over much of the highest ground in mainland Nova Scotia, across babbling brooks and opening frequently to reveal breathtaking vistas of rolling hills, the sea coast and peaceful farmland settings. 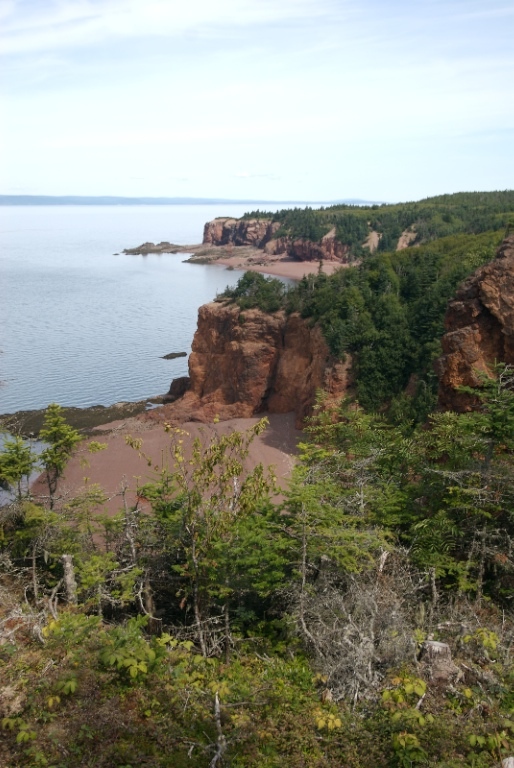 Now further imagine that this footpath travels over 400 kilometers, all the way from Cape Chignecto in Cumberland County to Cape George in Antigonish County. 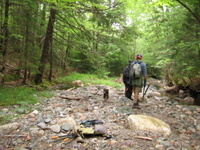 This is the vision of the Cape to Cape Trail, Nova Scotia’s first long distance footpath. For general inquiries, please contact the Pictou County Cape to Cape Trail Group at (902) 485-5404 or email info@capetocapetrail.ca.